I love to check out all the mma fights and mma events that I can, so here is a listing of some of my favorites. 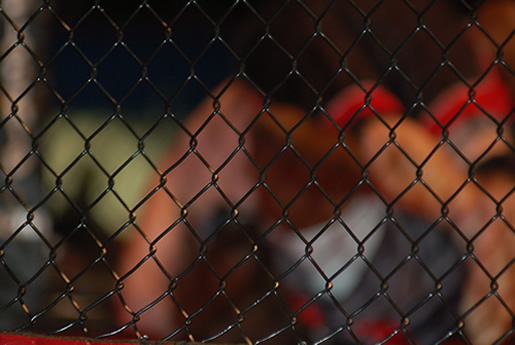 If you enjoy a certain mma event in your area, please let us know and we’ll post it here. 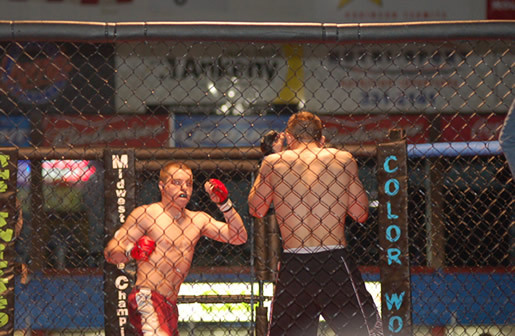 MMA Fights in Des moines, IA have been around for years, and much of the Des Moines MMA history is woven into the fabric of Iowa’s most exciting pro mixed martial arts fight promotion. 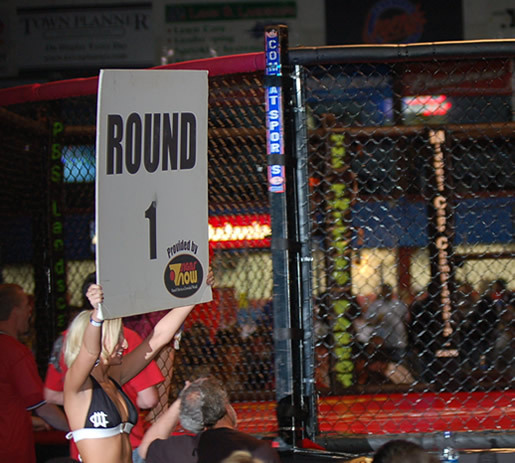 Max Fights brings decades of live event & sports promotion experience together with it’s primary partners and promoters and have produced events at literally every venue in Des Moines. The UFC is the premier MMA organization in the world.